Just a quick reminder for our readers about the great deal on the JETJAT ULTRA Drone in the Geeky Gadgets Deals store, you can save 53% off the normal price. 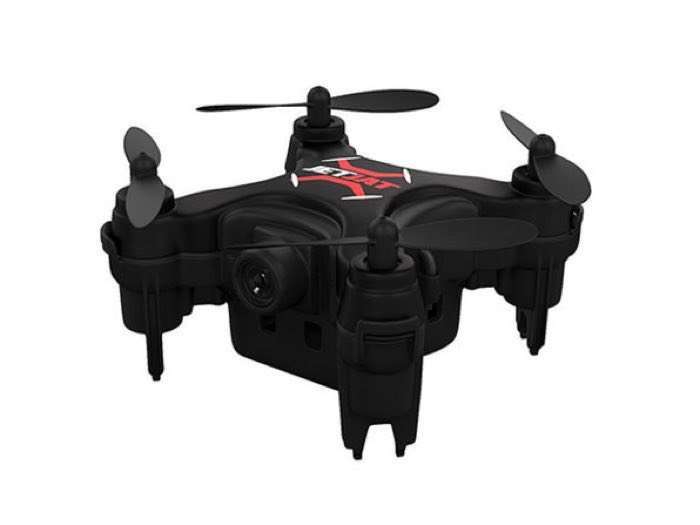 The JETJAT ULTRA Drone is available for $59.99 in our deals store and it normally costs $129.99. It’s the ultra adventure for any drone pilot! JETJAT ULTRA features the kind of auto landing, takeoff, and hovering you’ve never seen in a nano drone, making it extremely easy and fun to fly. It’s even fully integrated with the TAMO C-Future VR headset so that you can truly fly through your drone’s eyes. Head on over to the Geeky Gadgets Deals store at the link below for more details on the JETJAT ULTRA Drone.